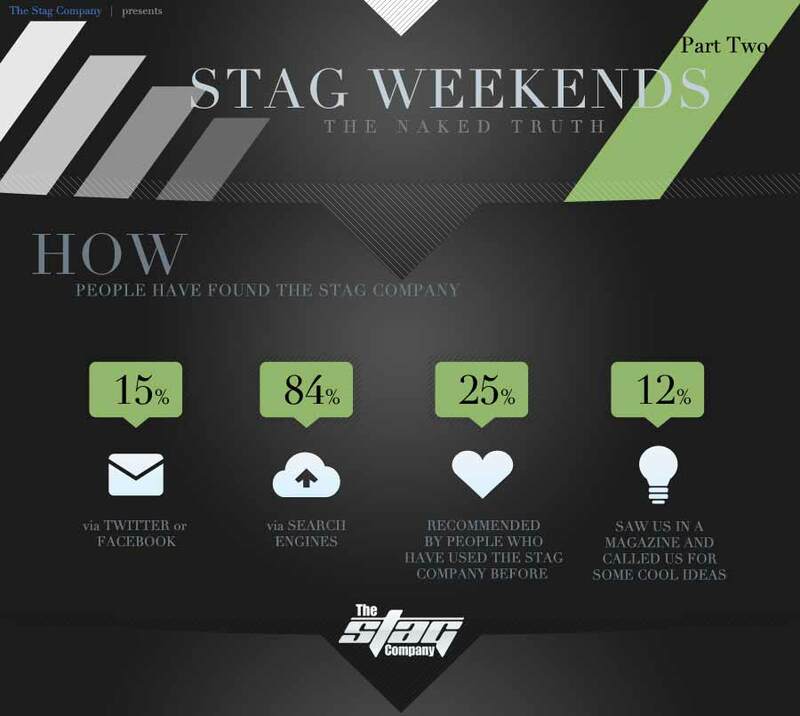 How have customers found The Stag Company? 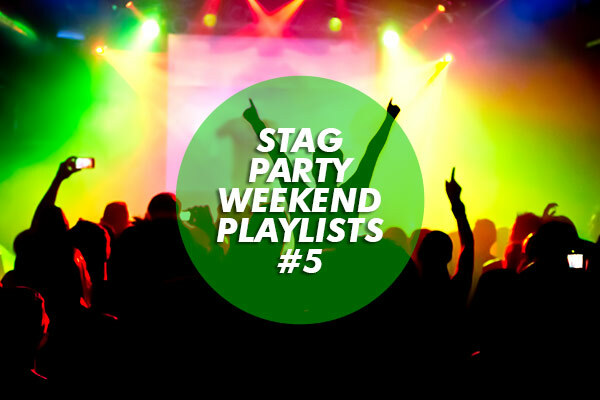 As a web-based business The Stag Company relies on its' customers finding the company online. But just how do people find find us? In the second part of our new infographic we take a look at how our customers have found us. 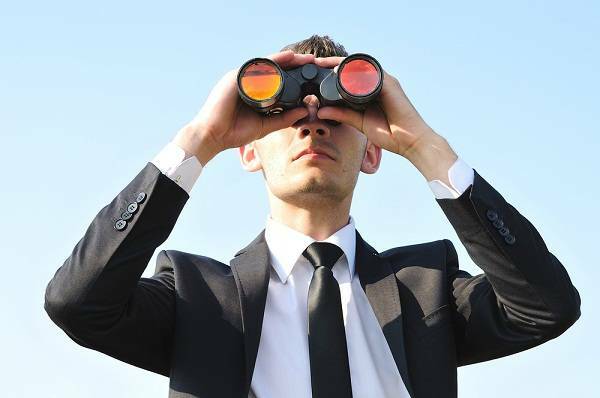 The vast majority of our customers have found us via search engines such as Google, Bing or Yahoo. These visits account for a massive 84% of our customers, who will have found our website by entering exactly what they were looking for into their search engines. 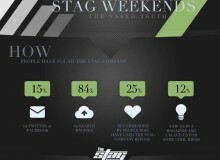 Social Media plays a part too, with 15% of customers finding The Stag Company via Facebook and Twitter. We all know that social media is important and it is good to see that customers can find us this way. 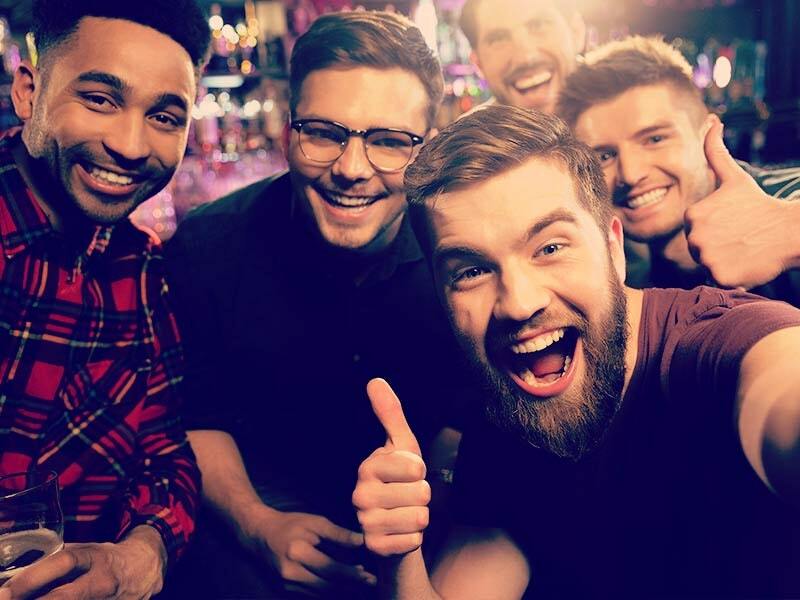 Perhaps the statistic we're most proud of is that 25% of the people who took part in the research had used the Stag Company because we had either been recommended to them by a friend, or they had been on another stag's do with The Stag Company. Finally, 12% of those surveyed had found the Stag Company through our groundbreaking partnership with well known UK lad's magazine Nuts. We launched our joint 'Great Escapes' venture back in August and it continues to go from strength to strength. 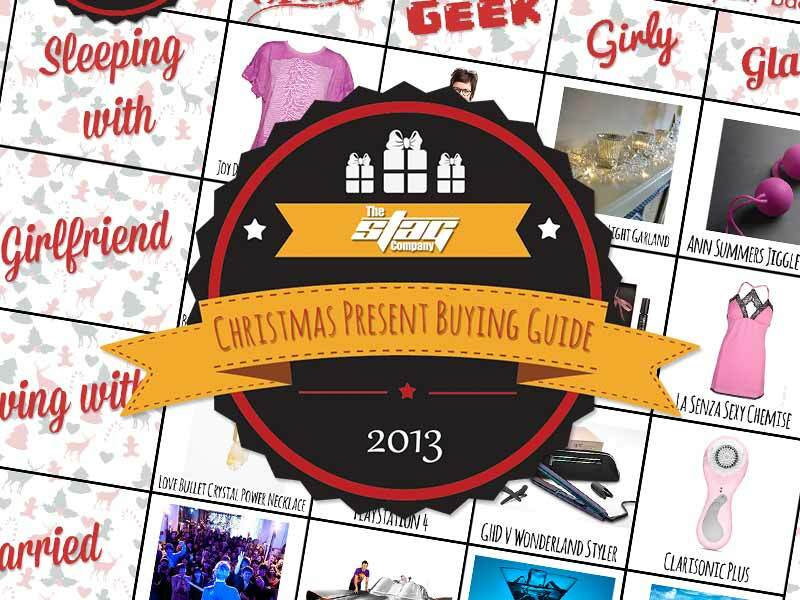 You can view second part of our infographic by clicking the thumbnail below.